Teaching fire behavior and thermal imaging? Tired of long boring lectures? 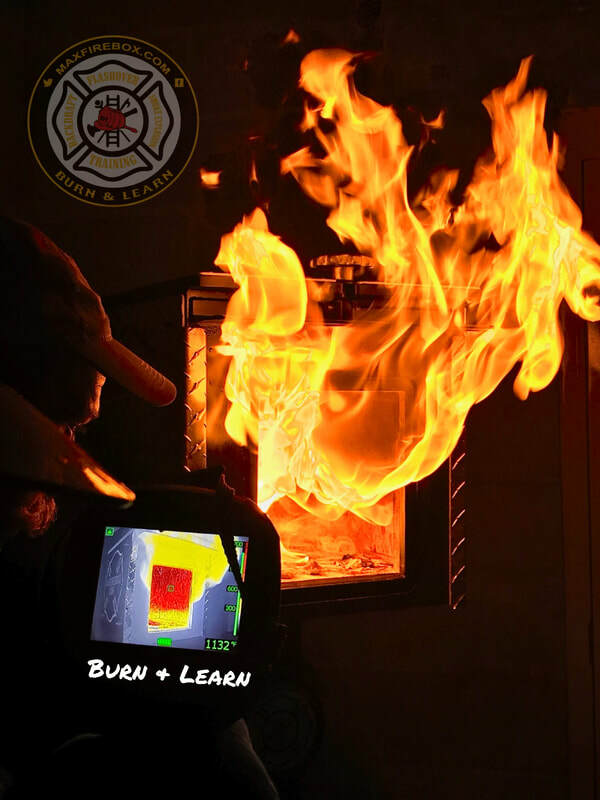 "Burn & Learn" with the Max Fire Box and bring fire behavior and thermal imaging definitions to life prior to your acquired structure burn. ​The Max Fire Box is made in the USA, engineered to last and named after my son MAX! ​Thank you for visiting our website and researching the Max Fire Box educational package. Our vision was to provide a compact fire behavior and thermal imaging educational package at an affordable price for any size department. ​After years of research and development, the Max Fire Box is now available to the fire service. With the Max Fire Box firefighters are able to supplement their education in a controlled, interactive learning environment. ​Max Fire Training, Inc. is a family owned business that manufactures the Max Fire Box in the USA. The company Max Fire Training and the Max Fire Box is named in honor of my son Max.